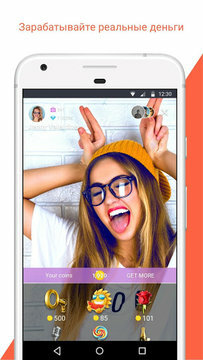 Make free calls, video calls, and send free text messages with Tango, the award-winning free messaging app that makes it easy to connect with friends and family, on iPhone, Samsung or any Android device. 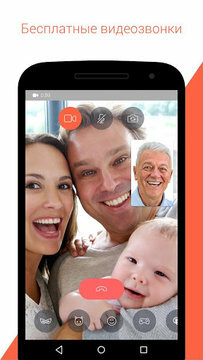 Make high-quality video calls over 3G, 4G and wi-fi and without using your minutes. 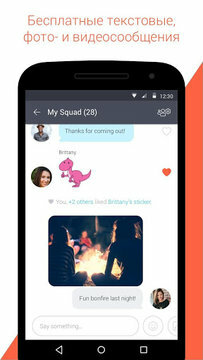 Join the hundreds of millions of people around the world using tango as their #1 free messaging app and new mobile social network. You can now also make free calls to the U.S. and Canada and save money by making free international calls to family and friends in more than 80 countries around the world. Stay connected, anywhere! 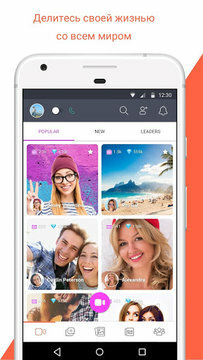 - Free video calls are really free: if you use wi-fi, then you aren’t even using your data plan! Don’t worry about your mobile service plan. Tango gives you everything you need to stay connected using wi-fi including free phone calls and free texting! 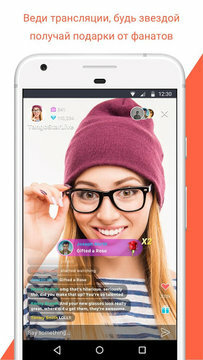 Enjoy free video calls, texting and phone calls across devices and download Tango today. Updated: 17 февраля 2019 г.